This party has been a long, long time in coming. It was supposed to actually take place before Christmas last year, but a sudden snowstorm left me having to cancel and reschedule for early January 2011. Kind of missed the Christmas boat as a Candy Christmas party, but the spirit was still there, and I’m pretty sure the kids had a blast! 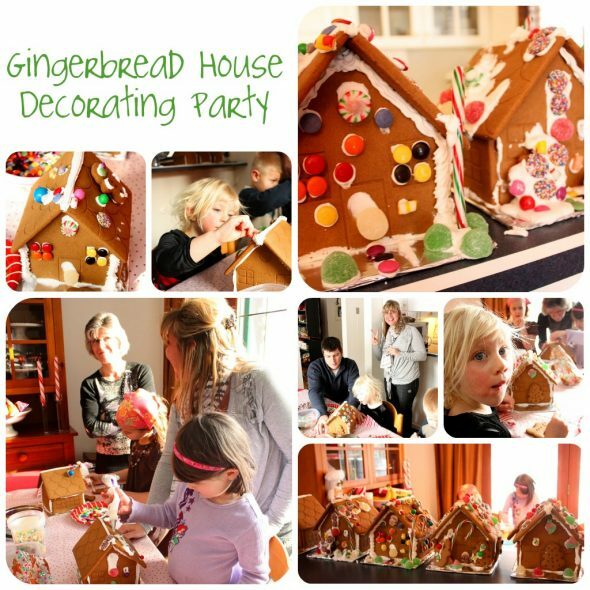 The inspiration for the party began the year before, Christmas 2009, when I saw this Candyland party by cupcake Julie on Bakerella’s site. Talk about dreamy! 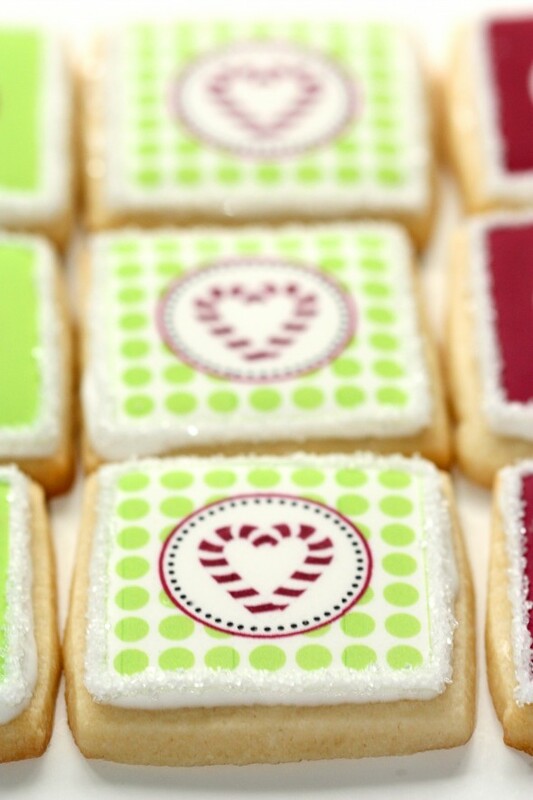 Even for someone without a blog named Sweetopia, I’m sure you can see why I fell in love. And so the quest for my own version of a sweet Christmas began. The ornaments on cupcake Julie’s tree were my favourite, so I started by checking eBay and leftover Christmas sales in local department stores etc., to find decorations. 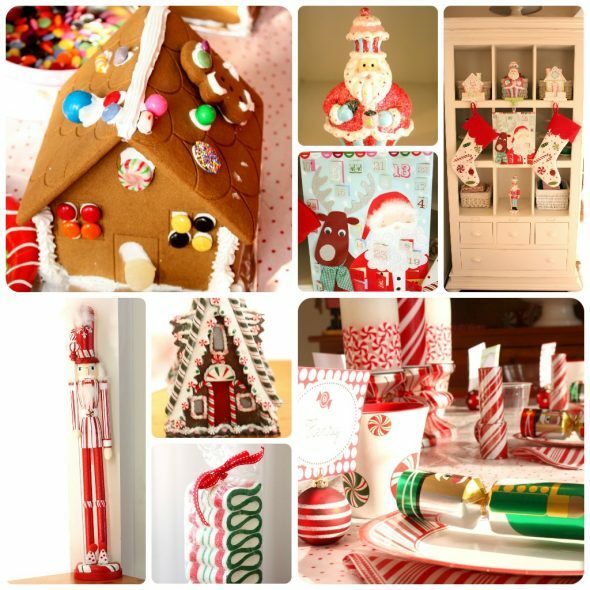 Let me tell you, planning a Christmas theme a year ahead is definitely better for the pocketbook! Post-Christmas sales are pretty good, and buying ornaments in February tends not to be the most popular time to buy them -who would have thunk! 😉 – so they go for a good price. I would normally never be that organized, but I was so inspired to do it right away, it worked out pretty well. I even bought the white tree on sale in January and have now begun the new tradition in our household of having one real tree (I just love the smell of fresh evergreens! 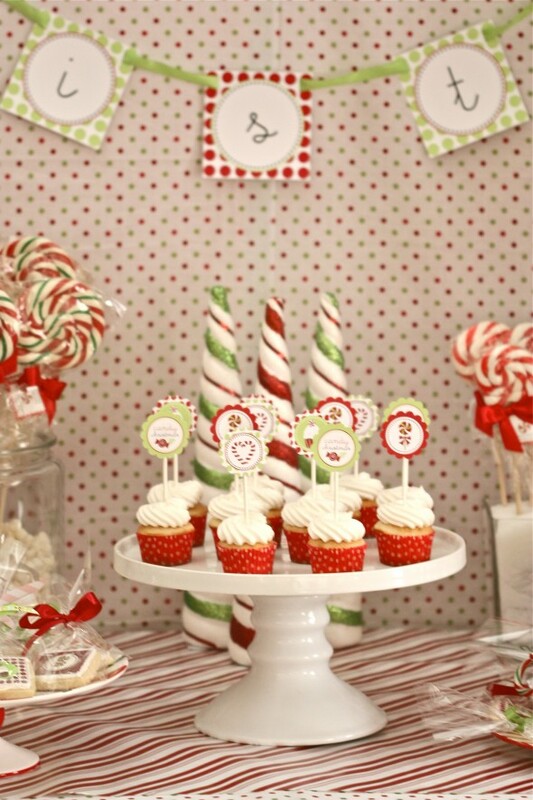 ), decorated in all white and silver, and one white tree decorated in a sweet, ‘candy’ theme. It ended up being quite magical, although no where near as beautiful as Cupcake Julie’s. 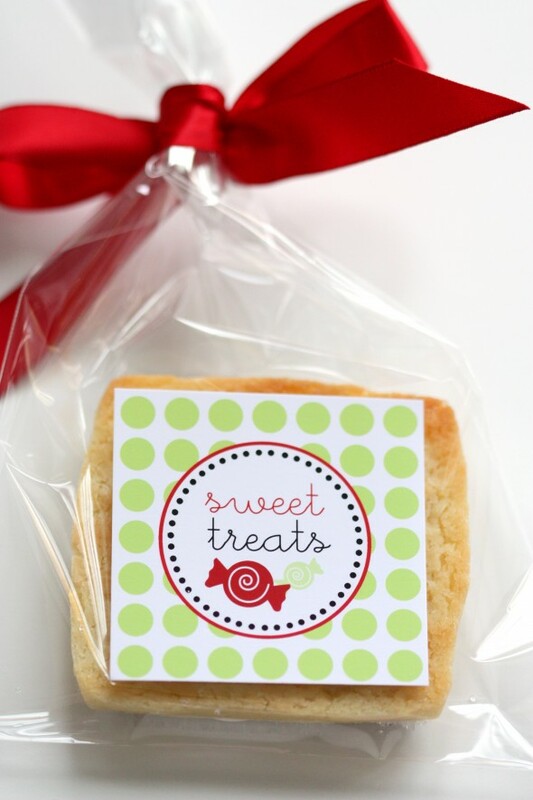 If you’d like to plan a candy party b.t.w. 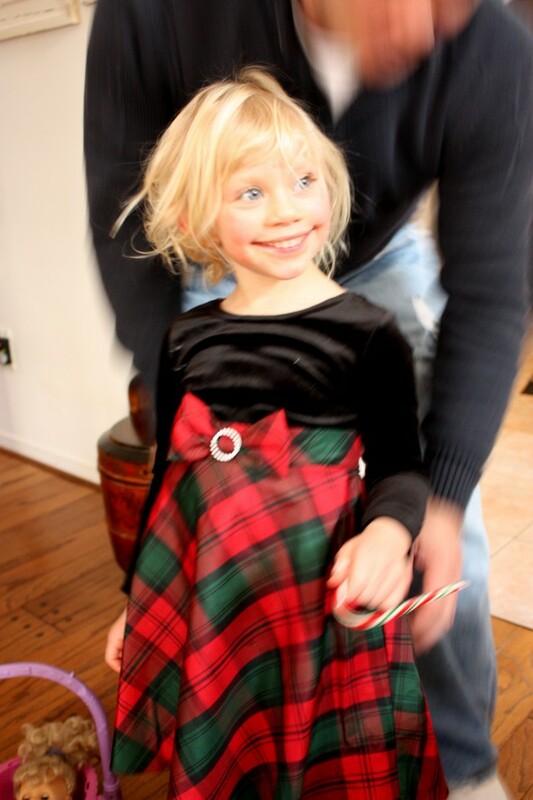 also check out this fun post by Glory of Glorious Treats, who threw a fantastic candy-themed party for her daughter Grace. 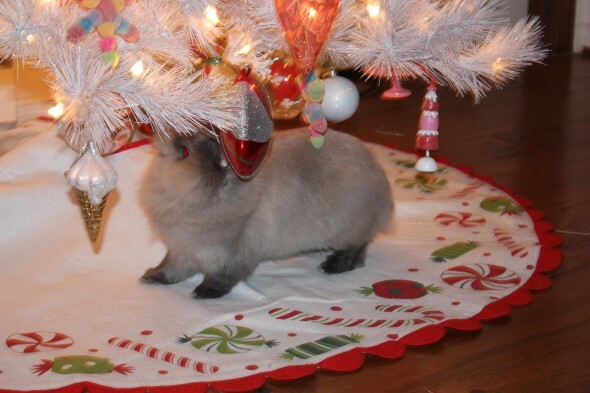 Lionel our Lionhead bunny really took a liking to the tree as well. I’m not even going to tell you how long I kept it up so that he could happily hang out under there. 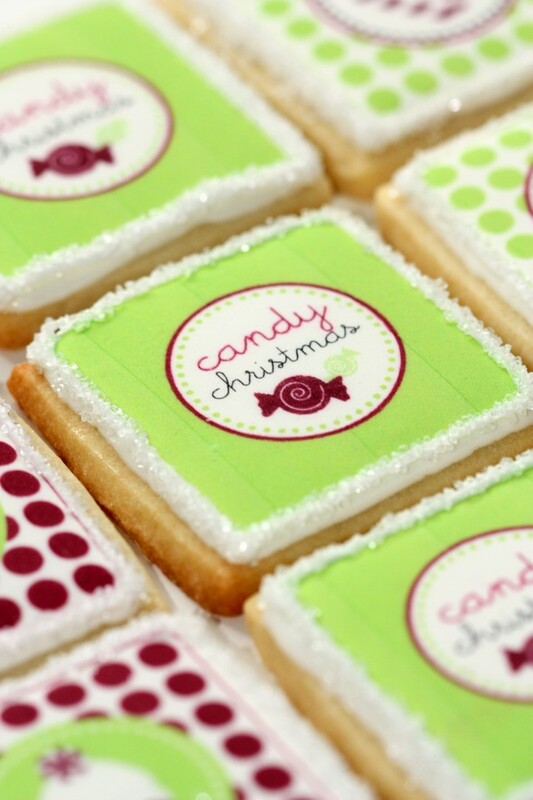 I was so fortunate to be able to work with Kim of The TomKat Studio, who designed these adorable Candy Christmas printables. I love what she did with the theme! You can find a link to her Etsy shop here if you’d like to order your own. 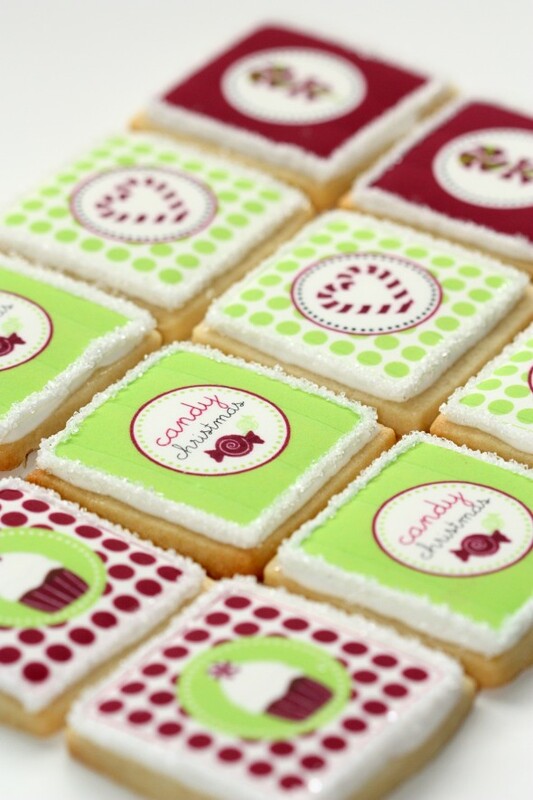 I had the images printed onto frosting sheets using an edible ink printer with food colouring cartridges and adhered them to sugar cookies coated in royal icing. 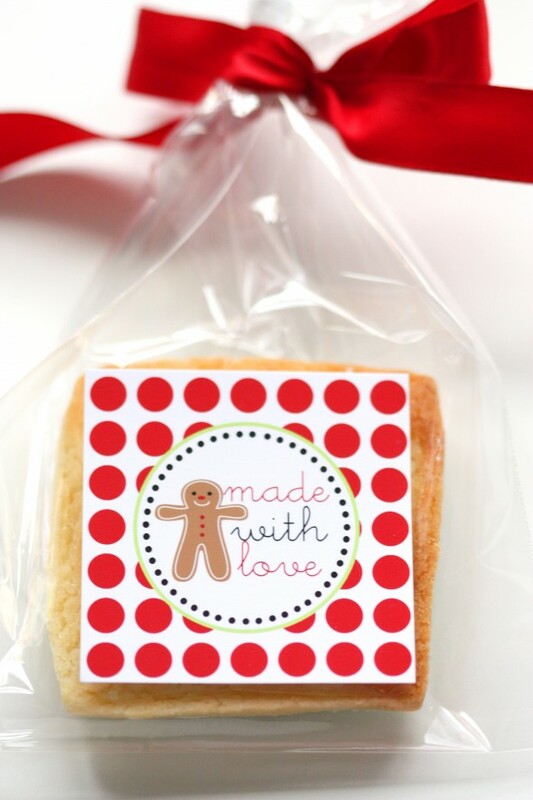 The backs of each cookie bag had a sweet image or message too. I’m thinking they went over well. 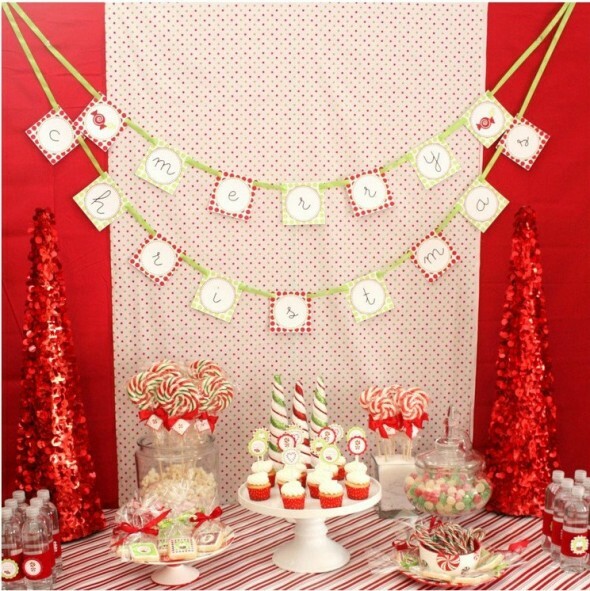 For the party table, I used green and red polka dot and red material for the backdrop, red striped wrapping paper for the table top, shiny Christmas tree cones from Pier One and various cake stands and jars for the sweet displays. 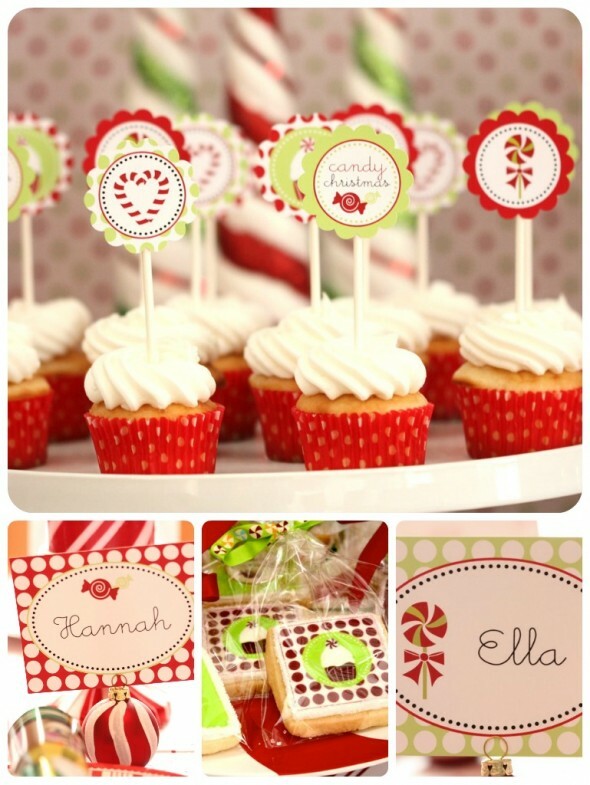 Besides cupcake toppers and cookie tags, The TomKat’s Studio Candy Christmas collection includes customizable place card settings and banner. 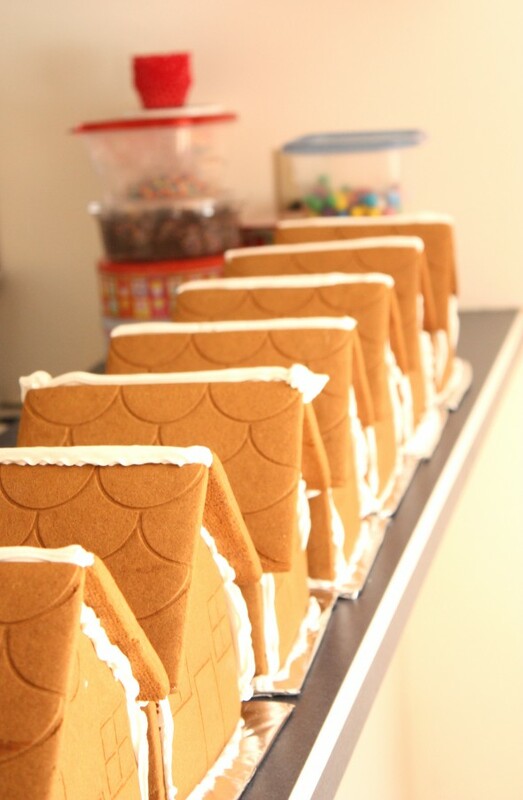 The perfect complement to a Candy Christmas party, decorating gingerbread houses, was definitely the favourite activity for all the kids. And Lionel – I think he was wondering when his next treat was coming. All in all, it was a sweet, sweet day – and the effort it took to make it happen was worth it. I’d love to see or hear how you celebrate the upcoming season if you’d like to share in the comment section below, on Facebook or twitter. I hope you have fun this upcoming holiday season and may you enjoy love, peace and happiness. 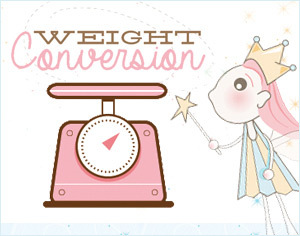 I LOVE your website!!!! You are such an inspiration to me! 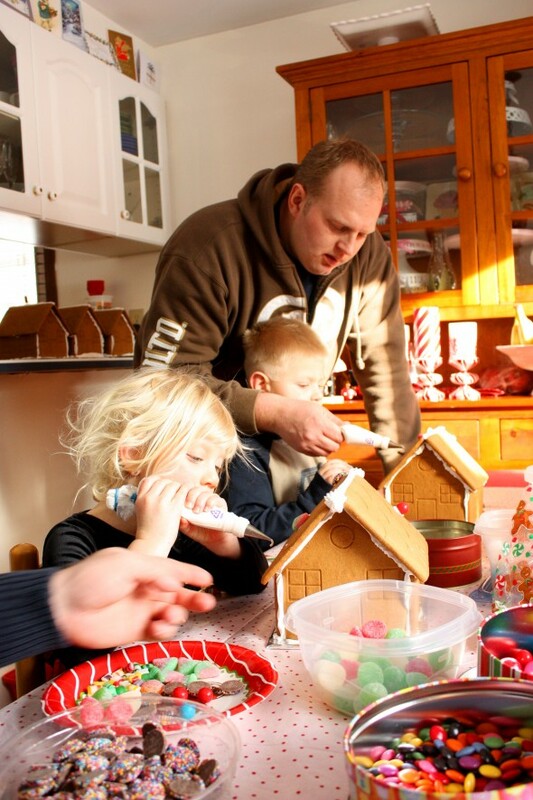 Did you use a cookie cutter for the gingerbread houses? If so, where can I buy some? 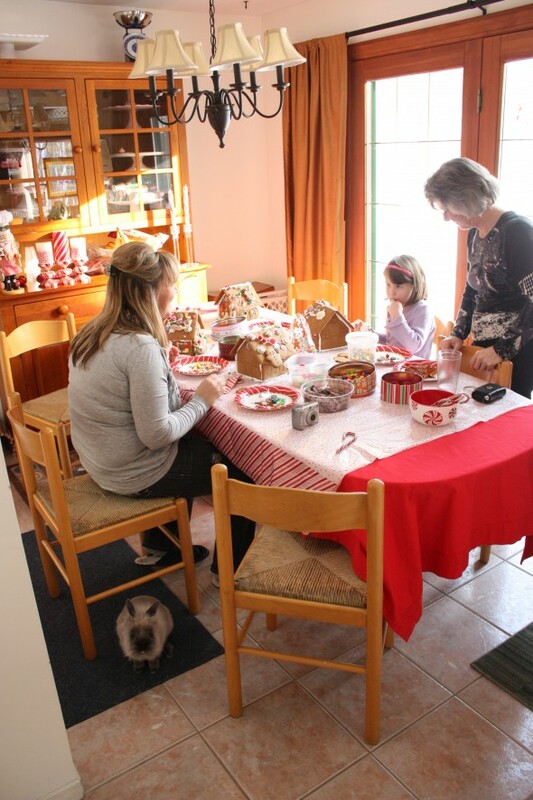 @ Sanet: I bought the house pieces/kits at a store called Bulk Barn. Thanks and happy decorating! 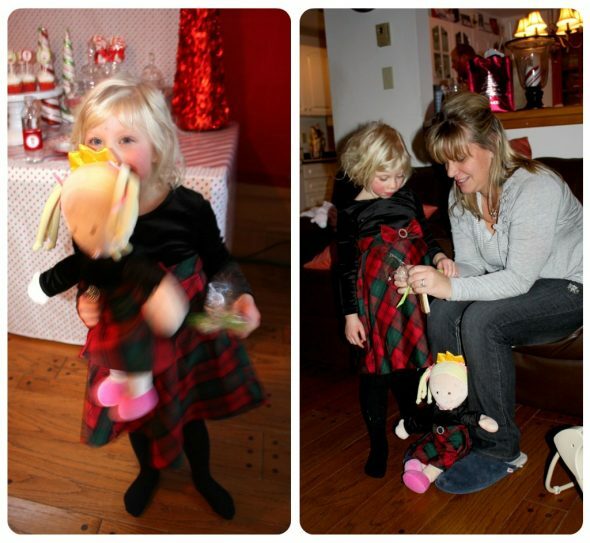 These photos of this party really got me into the Christmas spirit for this year. Absolutely wonderful. Thanks!!! 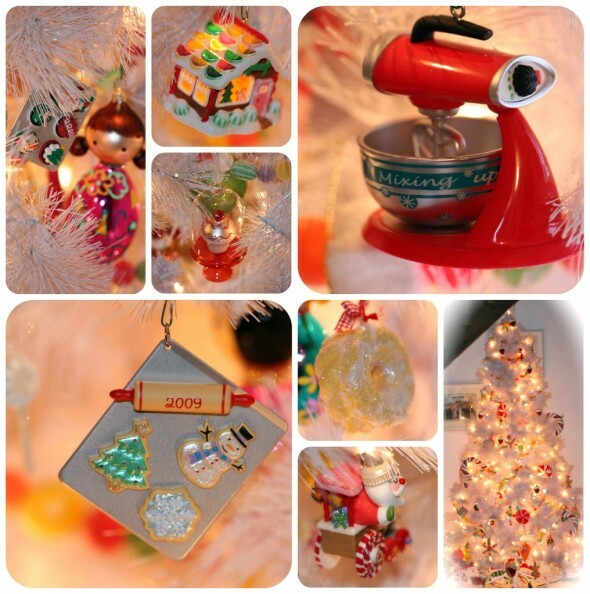 where did you find the lovely tree ornaments…i LOVE the mixer one. but i would want them all!! Love all the decorated houses! 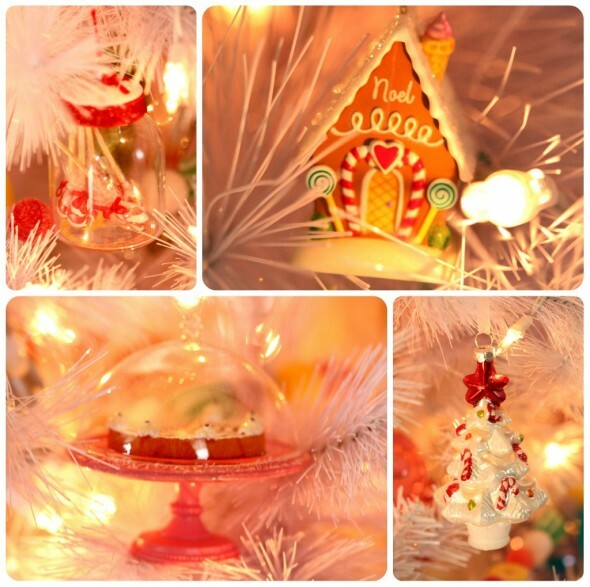 hi there…love your Christmas ornaments…where did you get them? Privacy | © Copyright 2009-2019, Sweetopia. All Rights Reserved. Redskins: Kirk Cousins beat out Robert Griffin III for the tackling QB job, A move that could signal the end of RG3's tumultuous tenure in wa Amari Cooper jersey cheap. The 2012 Offensive Rookie of the season has been plagued by injuries since leading the Redskins to a division title and tearing knee ligaments in a playoff loss in January 2013. Cousins is 2 7 as a beginner in three seasons playing behind Griffin. Brees carried out 23 of 38 for 147 yards. Graham had three assaults for 42 yards Russell Wilson Jersey Cheap. Darren Sproles led New Orleans with seven captures, A number of check downs. Bright vivid the white kind of is 5 foot 10, 197 pound first year player in view of Auburn. He was in the first place signed by the Packers as a non drafted free agent on May 12 Sean Lee jersey, 2014, But was launched on Aug Tom Brady jersey cheap. 30, 2014. Are all one-of-a-kind, Belichick said of his incredibly Bowls berths. Are kind of like them trevone boykin jersey. A person like them all, But they fluctuate. "Many experts have pretty smooth, Britt agreed. "I thought additionally you can easily a little rougher maybe this week but it felt pretty comfortable day one alfred morris jersey. There is some technique stuff obviously I'm learning and I'll just to be able to work at but I like left guard and being in there deep in the trenches.